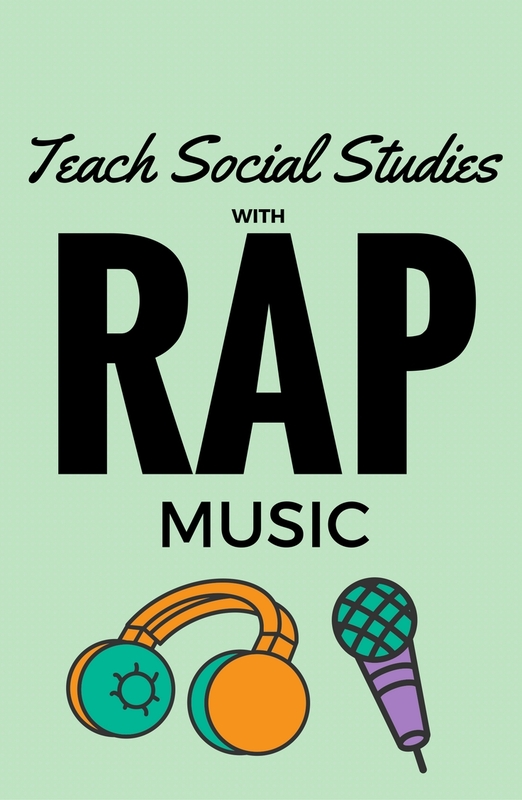 Wrap up the decades with RAP music in the classroom - Be your best teacher! I love the idea of using music (especially rap music) in the clasroom. It can seamlessly be integrated into Social Studies, English and language arts curriculum as a form of both poetry and drama. Allowing students to write and perform their own rap encourages them to think critically, to practice writing in the narrative form, to increase vocabulary, and to develop an understanding of rhyme and rhythm. This is the modern day poetry of our nation and students should be able to analyze the material and have an open conversation about many of the themes running through the songs. Here are some song ideas for teaching the 90s into 2001 using music in your classroom. Students can analyze the songs and have a discussion about the changes Tupac raps about. Has much changed from then until now? How has rap music evolved? Students will analyze the songs, determine the messages delivered and choose one to write an informational essay on the power of boy band conformity vs girl power and sexuality. Next Post Brad Pitt & Angelina Jolie Divorce? !